I’m unfortunately in the 10-15% bracket of people in Ireland with Irritable Bowel Syndrome (IBS). My IBS is mild, but it’s there. I know what I can and can’t eat but sometimes I do eat something that will irritate me and knowing where the loo is on these occasions is a must. It’s a nuisance and my IBS isn’t even extreme at all, but for all sufferers it’s embarrassing and very uncomfortable at times. When I was sent Alflorex Precision Biotics to try, I was eager to start taking them. One capsule a day is supposed to help IBS sufferers in the long run and apparently after 4 weeks of use, you should notice a significant change in how you feel. When I heard that, I was very interested. I haven’t been taking mine long enough to declare amazing results yet but I’ve heard good things from people so it’s worth a shot! 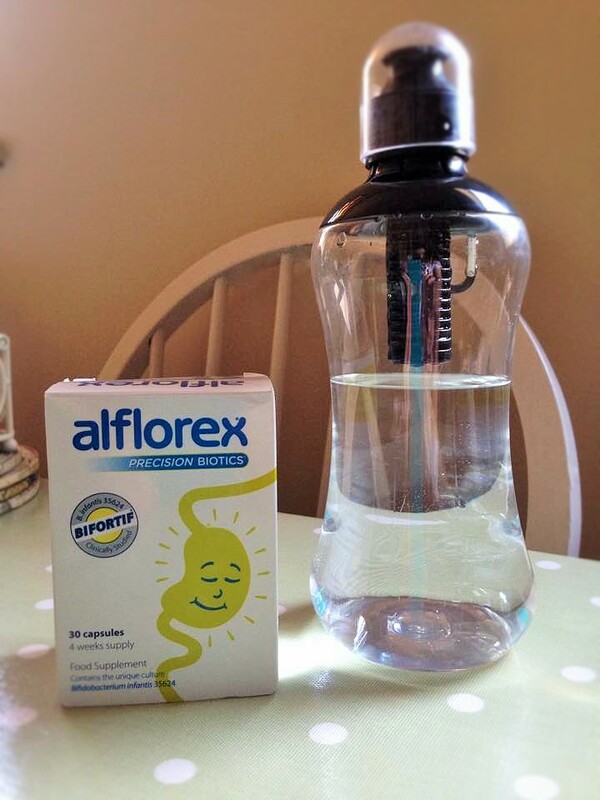 Alflorex Precision Biotics aids in creating a healthier digestive system and who wouldn’t want that!?! 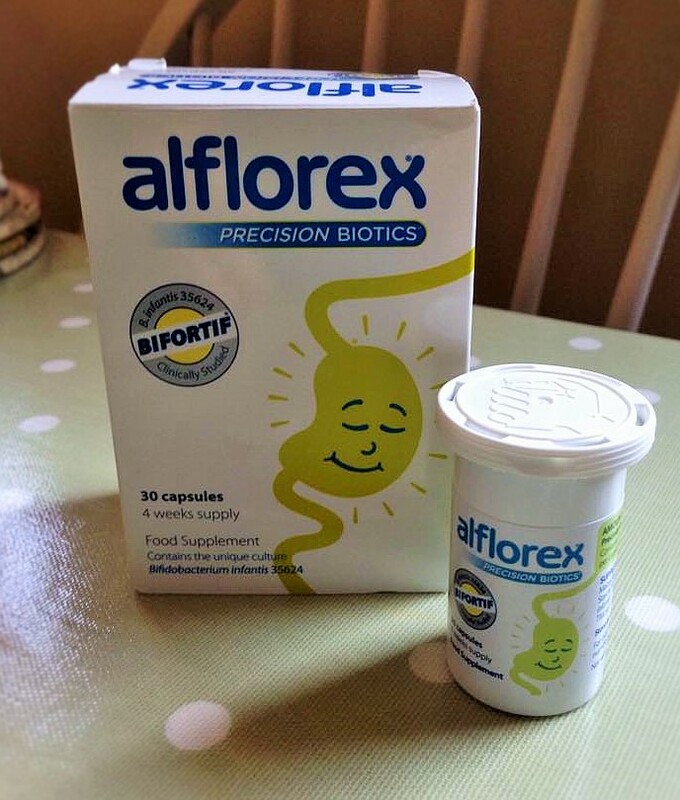 If you’re a sufferer of IBS and want to try Alflorex Precision Biotics , then why not enter my fantastic giveaway that I have for one lucky reader. You could nab yourself a 6 Month Supply of Alflorex Precision Biotics and a branded Alflorex Bobble Bottle all to the value of €200. Plse throw my name in the hat 🙂 am currently on a course of antibiotics so these would be perfect to take afterwards. Apologies if this is a duplicate post! On iPhone & was having bother logging in! Oh it’s rotten. You’re in the draw anyway! Been suffering with IBS since my pregnancy 😞 It gets really uncomfortable at times.